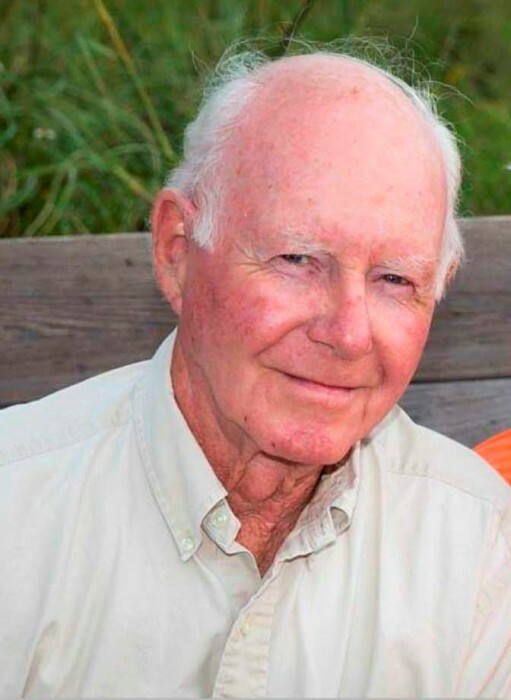 Robert Irving Cowling of Dillard, Missouri passed away Sunday, March 24, 2019 in his home at the age of 83 years, 8 months and 19 days. He was born July 5, 1935 in St. Louis, Missouri to Irving and Margaret Cowling. Robert graduated from Cherryville High School. 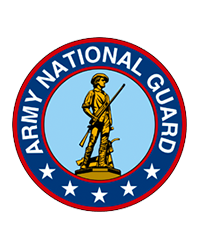 From 1952 to 1960, he was a member of the Missouri Army National Guard. In November of 1993, he was united in marriage to Gayla Chapel. He was employed for St. Louis Can Company, Chrysler Corporation, became an independent owner and operator of a trucking company and later worked for over twenty-five years as an over the road truck driver for Yellow Freight. He also worked part-time for Mid America Coach. Robert was a member of the Church of Jesus Christ of Latter-Day Saints. He loved the outdoors whether it was hunting, working cattle or riding his horses on his “Beyond 100 year family farm.” He loved all animals and was known to his family and friends as an animal whisperer. Robert was a very open minded person and loved all people which is why so many were attracted to him. Most of all he loved his family, grandchildren and great-grandchildren. He will be sadly missed by his wife of twenty-five years, Gayla Cowling of Dillard, MO; his children, Anya (Bryan) Allred of Orem, UT, Bobbi (Peter) Benesh of Loveland, CO, Forrest (Beth) Cowling of New Hope, MO, Christopher (Andrea) Cowling of Caldwell, ID, Milton Cowling of Jonesburg, MO and Ret. Lt. Col. Daniel (Kristina) Cowling of Fredericksburg, VA; step-children, Benjamin (Jillian) Campbell of Kenya, Nairobi, Casey (Timothy) Nothum of Washington, MO, Chanda (Todd) Hakanson and Cinnamon (Jarek) Michalik all of Chesterfield, MO; brother, John (Loretta) Cowling of Cuba, MO; sister-in-law, Joyce Cowling of Rolla, MO; forty-seven grandchildren and thirty-seven great-grandchildren. He was preceded in death by his parents; first wife, Betty Hogan Cowling; daughter, Phyllis Jean Wiest; granddaughters, Anna Wiest and Aubrey Nothum; grandson, Colin Wiest; great-granddaughter, Dysamae Minson; and brother, William Cowling. The Family received friends from 5:00 p.m. to 8:00 p.m. on Friday, March 29, 2019 at the Britton-Bennett Funeral Home in Steelville, MO. Funeral services were held at 11:00 a.m. on Saturday, March 30, 2019 at the Britton-Bennett Funeral Home in Steelville, MO with President Herman Blau of the Church of Jesus Christ of Latter-Day Saints and Salem Branch President Dee Chipman officiating. The Eulogy was shared by Diane Cape. Music of "Beulah Land" was sung by Anna Edgar, "Battle Hymn of the Republic" and "Go Rest High" was sung by Chevonne Allred accompanied on guitar by Bryan Allred, "It's a War" was sung and played by Kim and Kevin Abney and "Una Paloma Blanca" was sung by Brenda Castor. Congregational hymns of "Onward Christian Soldiers" and "Abide With Me; 'Tis Eventide" were sung. Sharing memories were Lt. Col. Daniel Melvin Cowling, Milton Earl Cowling and Cinnamon Campbell Michalik. Opening prayer was given by Anya Cowling Allred and closing prayer was by Forrest Irving Cowling. Committal prayer and interment were in the Brush Creek Cemetery, Gray Summit, MO with Full Military Honors by the U.S. Army, Washington VFW Post #2661 and St. Louis Patriot Guard. Prayers were given by Chanda Campbell Hakanson. A musical number was done by Brenda and Marc Castor and grave dedication by Christopher Robert Cowling and "Taps" played by Austin Benesh on trumpet. Bagpipes were played by Chris Apps. Honored to be casket bearers were Forrest Cowling, Milton Cowling, Christopher Cowling, Chris Gibbs, Lee Zufelt and Dan Cape with Honorary bearers of Benjamin Campbell, Daniel Cowling and John Cowling.